It is obvious that for large companies especially when you are going camping or hiking big and spacious cooler is thing number one to take. But what about traveling alone or with several friends? In this trip you don’t need large and bulky cooler that will only interfere you and spoil your trip by its weight and inconvenient forms. In such case the soft cooler will fit ideally. In this article we are going to speak about best soft coolers from trustable manufacturers. Soft coolers can become an integral part of your trip and you will not want to part with it. So, welcome to the world of new coolers generation – soft coolers! Firstly let’s sort out what features should the best soft cooler have? We are going to consider the best soft coolers’ characteristics but before we recommend you to familiarize with the comparison table which will clarify you some important features and trustable manufacturers of soft coolers. Best Soft Coolers. Let’s compare! 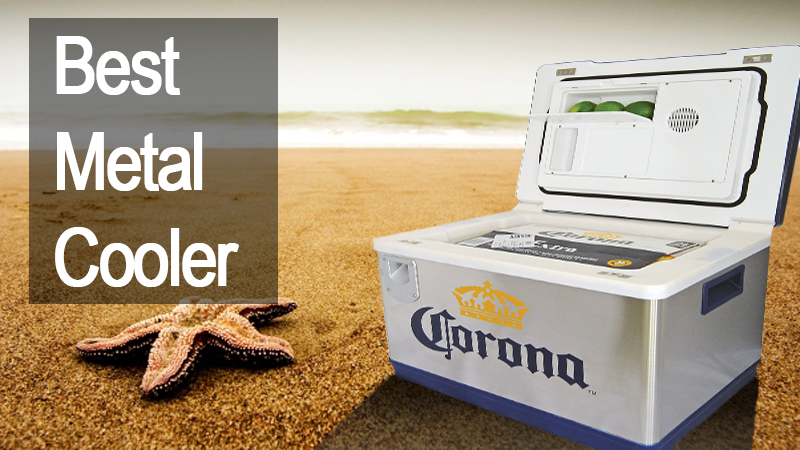 Our list of Top 5 best coolers. Only the excellent ones. It is rather hard to choose the most qualitative cooler among great variety of variants available on international market. To save you time we have picked up only best representatives whichever you choose from them you will not be disappointed. This cooler has got a title of the most modern and stylish soft cooler. This representative of very popular Yeti line is manufactured with the spaciousness of 20 or 30 quarts. The duration of ice retention term of this cooler is exactly the same as in other model of Yeti coolers. Difference of Yeti Hopper cooler is in its size and soft body. Speaking about durability this cooler can boast of incredibly long terms of using. High level of its durability is achieved by sealed waterproof body and high quality zippers that will keep all content fresh in any weather conditions. 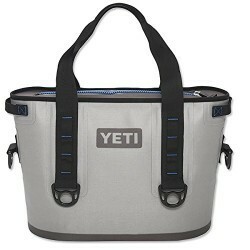 Design and construction of Yeti Hopper are created for comfortable carrying in hand. 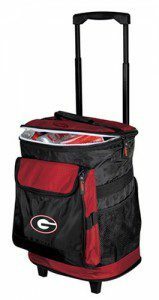 Rubberized handles and convenient form and size of this cooler will allow you to take it to a trip without any problems. Specially designed construction of coolers’ body and bottom gives you an opportunity to put it in the trunk of your car, in your boat or where very you want. You should not be worried that it will sleep off the surface where you have put it. 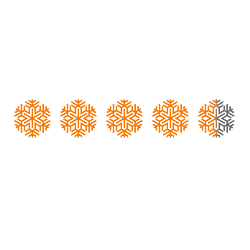 The world known popularity Yeti Hopper has received because of its durability and modern style. Almost in every review that we read users told that they are fully satisfied with the quality of its cooler and added that its great feature is an ability to keep content dry even when it is rainy weather. 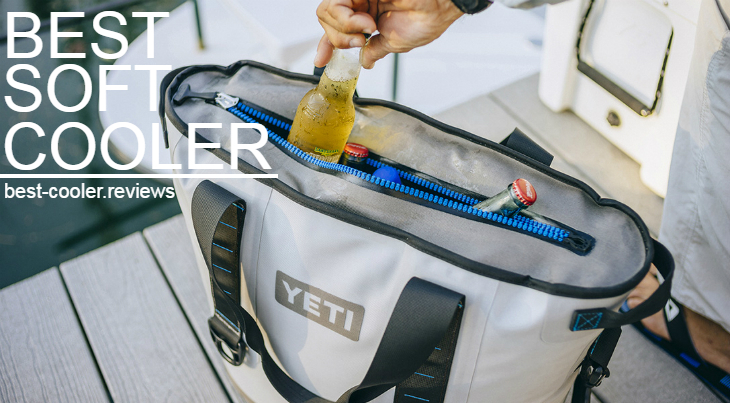 Such manufacturers as Yeti are permanently developing so maybe in the near future they will present a novelty but presently their Yeti Hopper soft cooler is definitely worth buying and our team recommends it to you. Our second participant of the best soft sided coolers is Coleman soft cooler. This cooler will be liked by people who appreciate not only high quality of coolers but their style too. You can purchase this cooler in blue, grey, red or green colors. The spaciousness of this little cooler is unbelievably big. 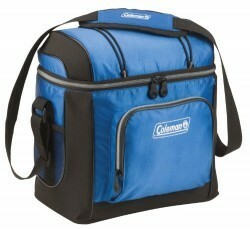 Coleman soft cooler is able to hold 16 cans and provide you and your friends with cold beverages and fresh food. The main distinctive feature of this cooler is its removable lining. Thanks to it you can easily and without any efforts clean your cooler. Coleman cooler is an amazing combination of modern design and high quality. In many reviews we have read that users praise this cooler for its spaciousness. A lot of people affirm that inside cooler there is more than enough space to put six packages with beverages and some food. Also users said that it is very convenient to put in outside pockets different small but important things like wallet, documents and cell phones. 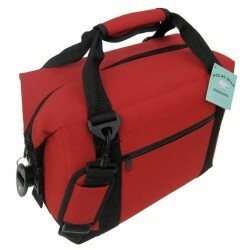 Coleman cooler has the highest quality of its characteristics and will become an integral part of your trip. There is nothing extra in this cooler and it makes Coleman soft sided cooler be the second variant to choose from in our list of the best soft sided coolers. Basing on hundreds of positive reviews we recommend this cooler to purchasing and you can be sure that it will fully satisfy all your needs. If you are interested in this coolers’ manufacturer we recommend you to go to the next link and read about Coleman coolers for sale here. If you are searching for high quality soft cooler but still have not decide what size do you need we recommend you to pay your attention on Igloo Soft Cooler. These coolers are available in many sizes and different shapes, so you can easily choose size and design that will satisfy you. The spaciousness of each model of Igloo Soft Cooler is different that gives you an ability to pick up cooler that can accommodate number of cans that is needed for your trip. Igloo Soft Coolers are also available in a form of backpack that will make your trip even more comfortable by making your hands free. The name of Igloo manufacturer is known all over the world. Coolers from the Igloo lineup are in a high demand among users. This popularity is caused by high quality and wide variety of sizes and models. Each of the Igloo coolers is equipped with additional layer of foam to keep your drinks and sandwiches stay cold much longer. While reading great number of users’ reviews we have noticed that every user say that duration of ice retention period is equal two days. This duration fully coincides with period promised by coolers’ manufacturer. Among disadvantages of Igloo soft sided cooler we have read about some problems with zippers. 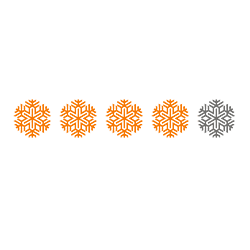 But despite this fact many users say that it is much cheaper to replace it than buy a new cooler and in comparison with all advantages such problem is insignificant. This soft cooler can place TOP places among not only soft coolers but all other coolers too. You going t ask why? Firstly its design. Design of Polar Bear soft Cooler is so stylish that many modern bags can envy it. You can purchase this cooler in such colors as silver, red, mossy oak and other. The spaciousness of Polar Bear Cooler is twelve packages of cans, so you can provide you and your friends with fresh cold beverages during your adventure or at the party outdoors. Ice retention period of this soft sided cooler is two days. One more advantage of Polar Bear soft cooler is warranty from its manufacturer. During one year after it purchasing you can replace a cooler or each its detail absolutely free. While reading reviews from users we have found one interesting story. User wrote that he was not a keen of soft sided coolers and always laughed at people who used them. But one day he and his friend go fishing and when on the second day of their rest user noticed that there is ice inside soft cooler of his friend while in his cooler was only water and remains of ice, the decision occurred immediately. User wrote that after this situation he has sold his old cooler and till now use only soft sided cooler. Thus we can make a conclusion that Polar Bear Soft Cooler is really worth your attention and is a good variant to choose. This soft cooler will be the only one wheeled cooler in our list. If you are interested in wheeled variant of soft side cooler – this paragraph for you, if you don’t want to purchase such type of soft-sided coolers you can skip this paragraph and read the next. Nevertheless the lovers of wheeled coolers will appreciate all its features. So, let’s begin with the main of them. Regardless of where you are today and where you will be tomorrow this cooler passes the whole distance with you. Like your best friend it will cope with rough terrains, slippery roads and other inconveniences. In cases when it will be more convenient you can use it as a backpack by taking off its wheels. Thanks to its small size it will be very convenient to transport as a backpack, so it will not bring you any problems. Your favorite beverages and food will stay fresh and cold in this cooler during two days. This cooler like some previous coolers is equipped with outside pockets where you can put many useful things for your trip. Users in their reviews write that they have not any problems with wheels of this cooler and are fully satisfied with its quality and features. We have made a short overview of the best soft sided coolers online, and all you have to do after reading this article is to make your choice from these variants. To help you one more time we prepared a list of main moments on which you should pay attention in order to make right choice. Firstly you should decide why you should change your old cooler for the soft-sided variant. Think it over do you really need it. 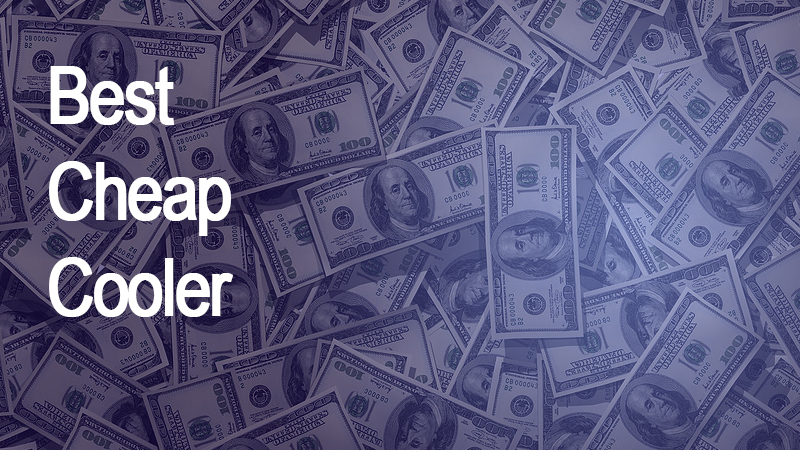 If you are often on the move then you should purchase it without any doubts. You must know for what purposes you are going to use cooler. If you need it as a lunchbox to take it to your office then you can skip all variants of big or wheeled coolers and pick up model like Coleman cooler or other good lunch cooler. 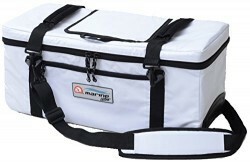 If you are going to a trip and you need a large and spacious cooler we recommend you to consider Yeti Hopper. If you need additional information about soft sided coolers you can read about top rated small coolers. Soft coolers are easier to transport, easier to store (think about cramped space in vehicles) and more efficient. Efficiency is noted because there is no sense in lugging a regular boxed ice chest if all you need is to ice down and pack a few drinks. Another key benefit is they are much easier to transport once they are actually empty, which is not the case with a normal boxed ice chest.